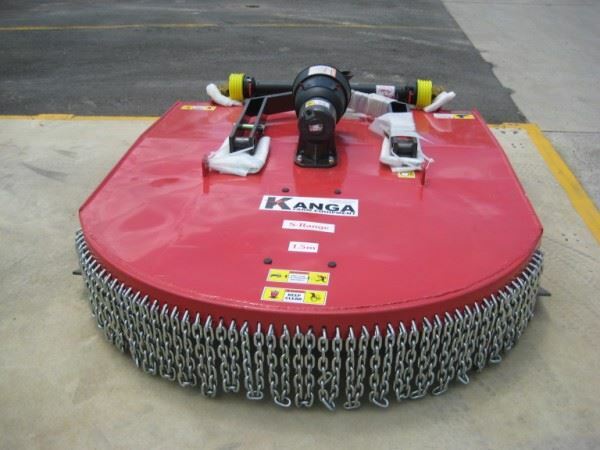 3.14M Working Width , Quick Release Blades, Cuts Left & Right, Twin Chevron Roller Conditioners. 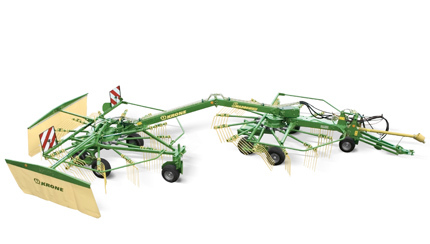 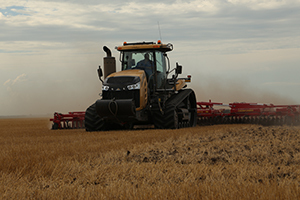 Krone - Swadro 710-26T Twin Rotary Rake - Most Popular Rake. 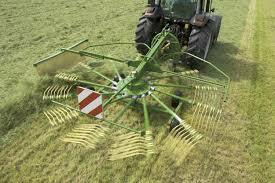 Able to do two into one or two individual swaths. 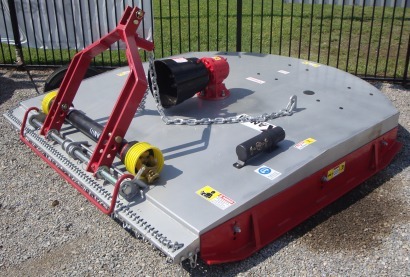 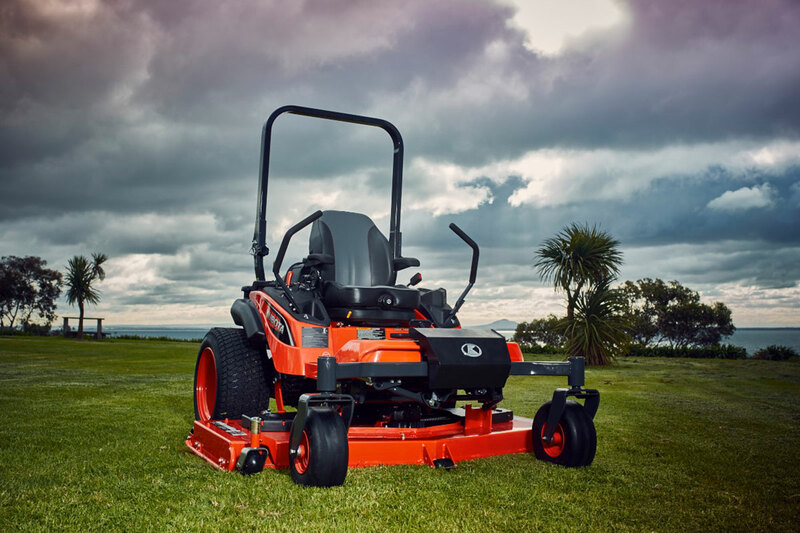 Rear Linkage Mower, Centre of Gravity Suspension, 3.14m Working width, Smart Cut Cutter Bar, Quick Release Blades & Safe Cut Shear Pin System. 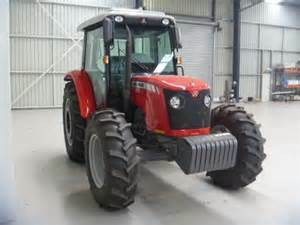 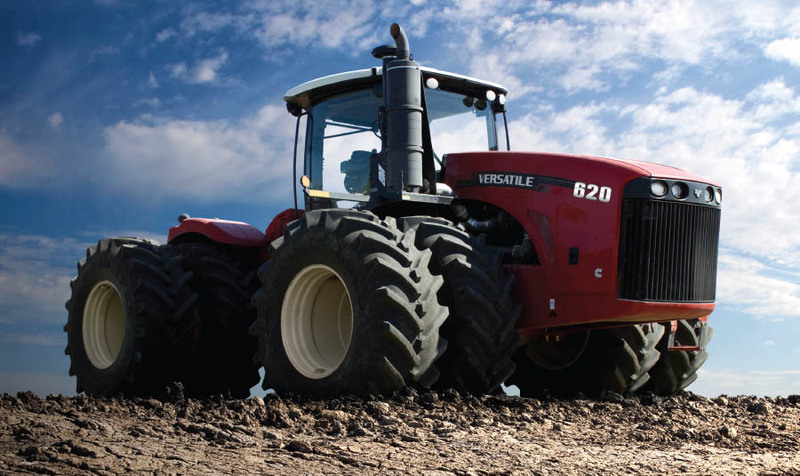 Price $97,000 Tractor Only, $111,000 With Standard Bucket, No Trade Price. 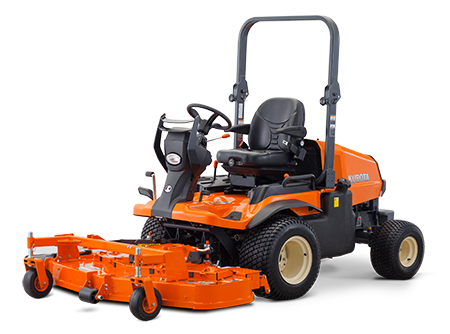 125HP, 108 @ PTO, 4cyl Turbo Charged Intercooled, Wet Disc Clutch, Hydraulically Operated wet disc Brakes with Auto Front Axel Engagement. 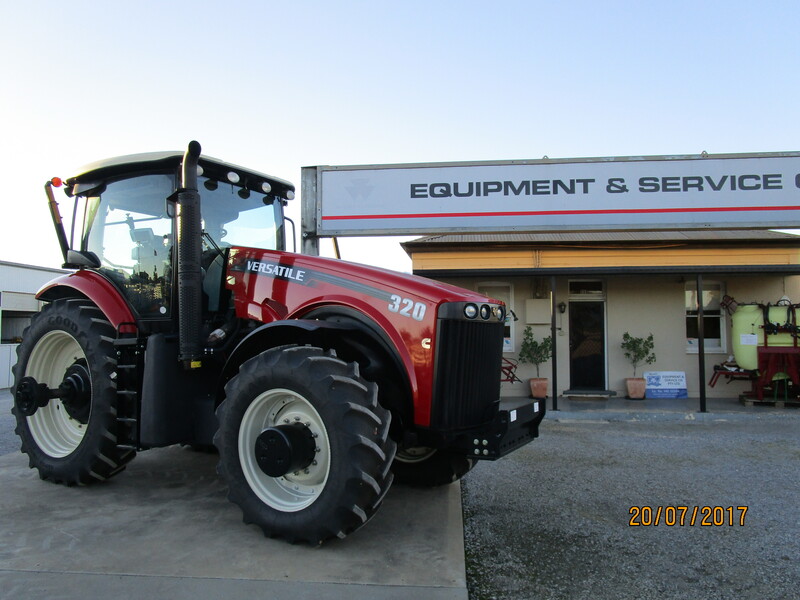 320hp Front Wheel Assist Tractor, 8.3ltr Cummins Engine, Powershift transmission. 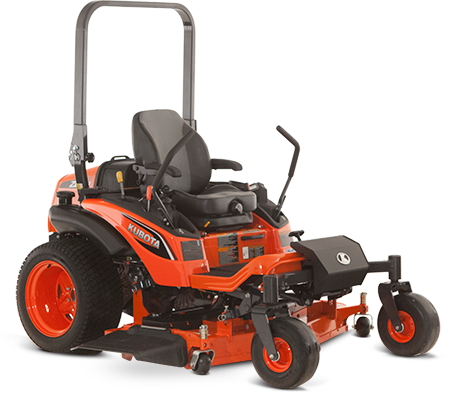 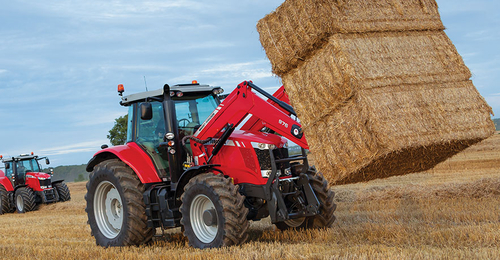 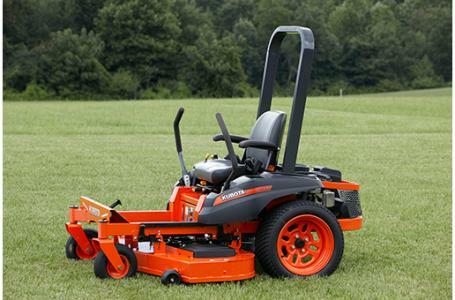 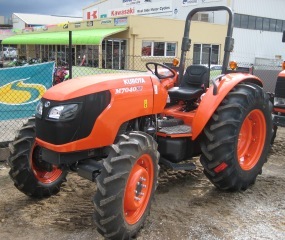 The replacement to the popular genesis tractor. 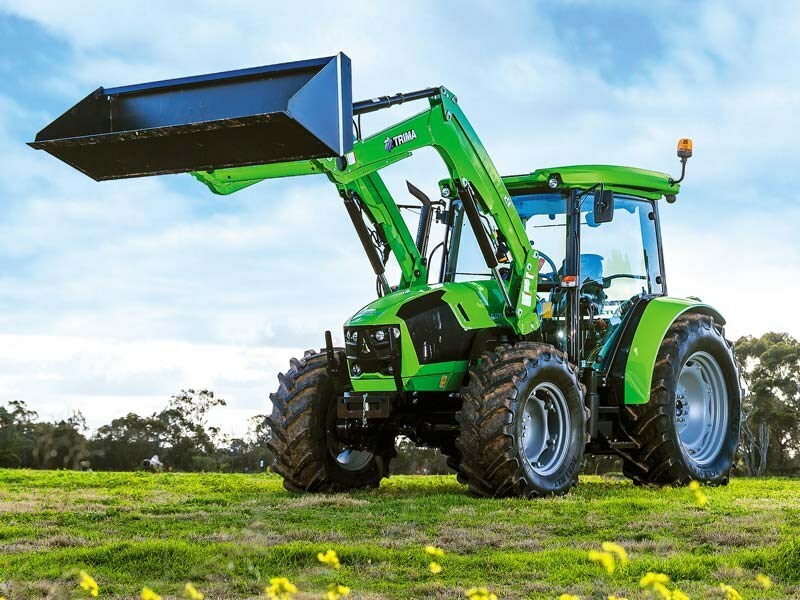 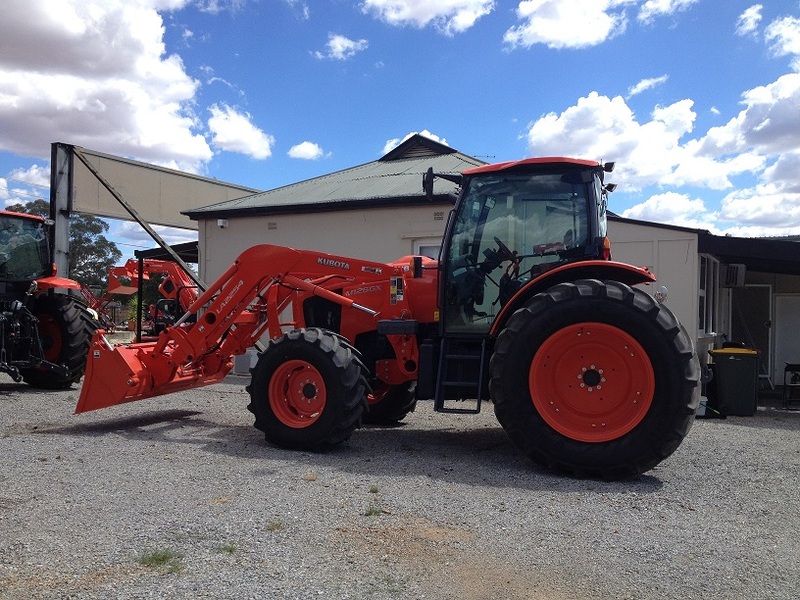 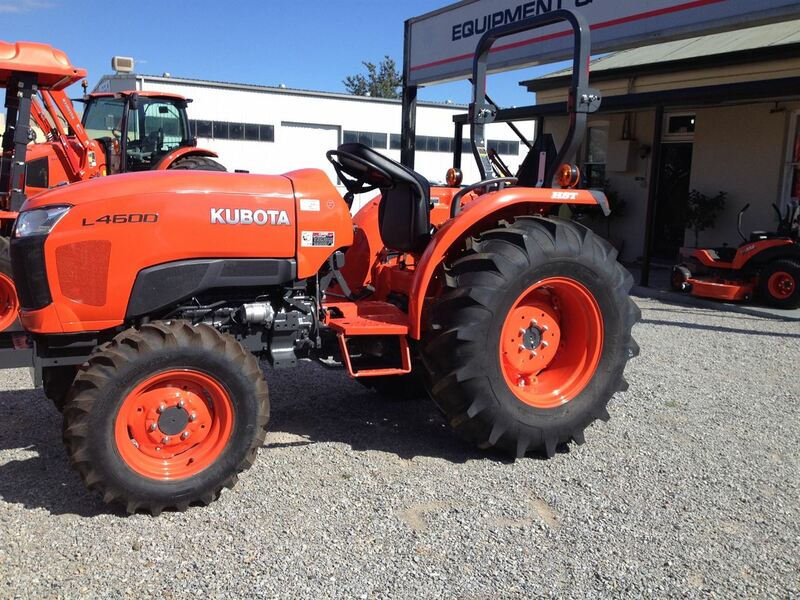 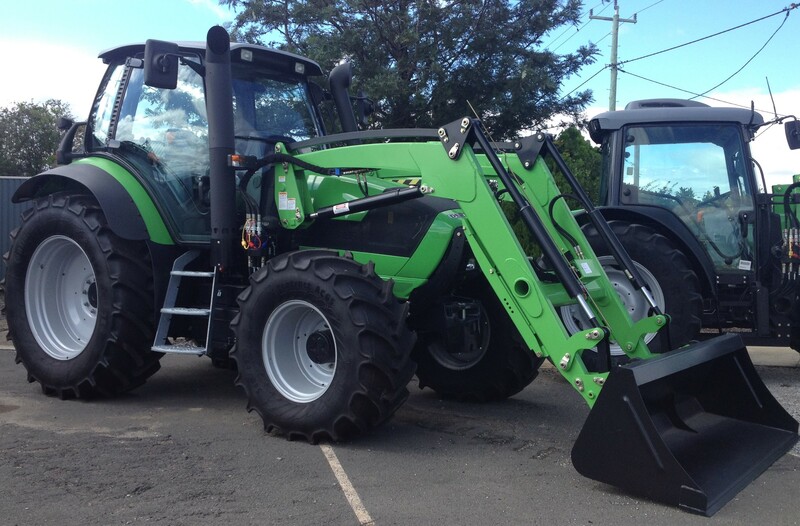 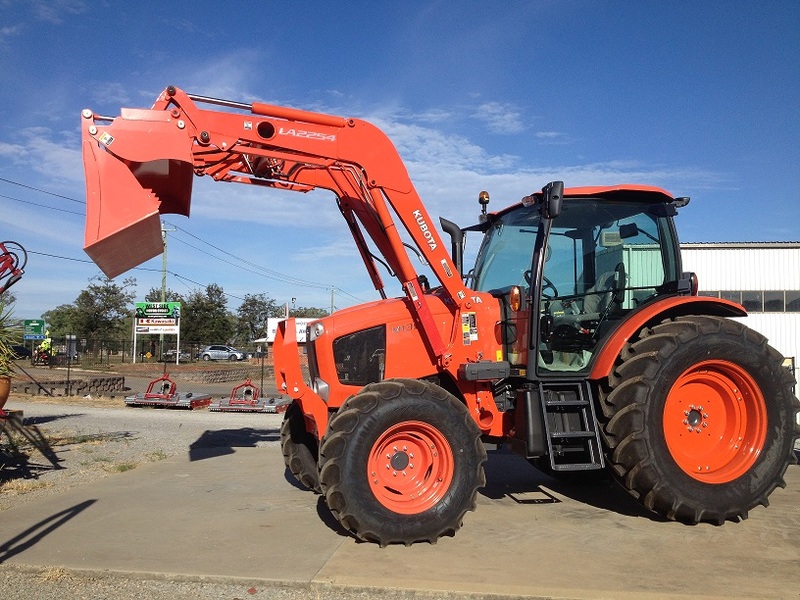 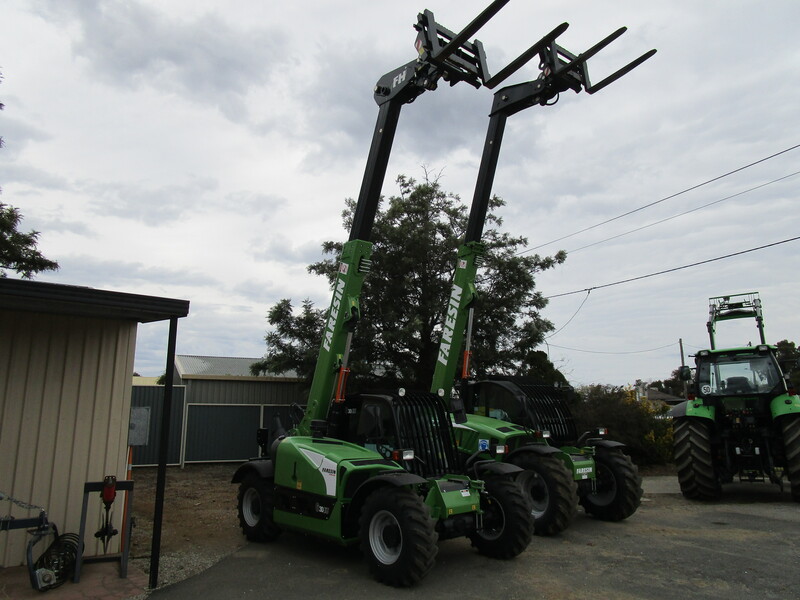 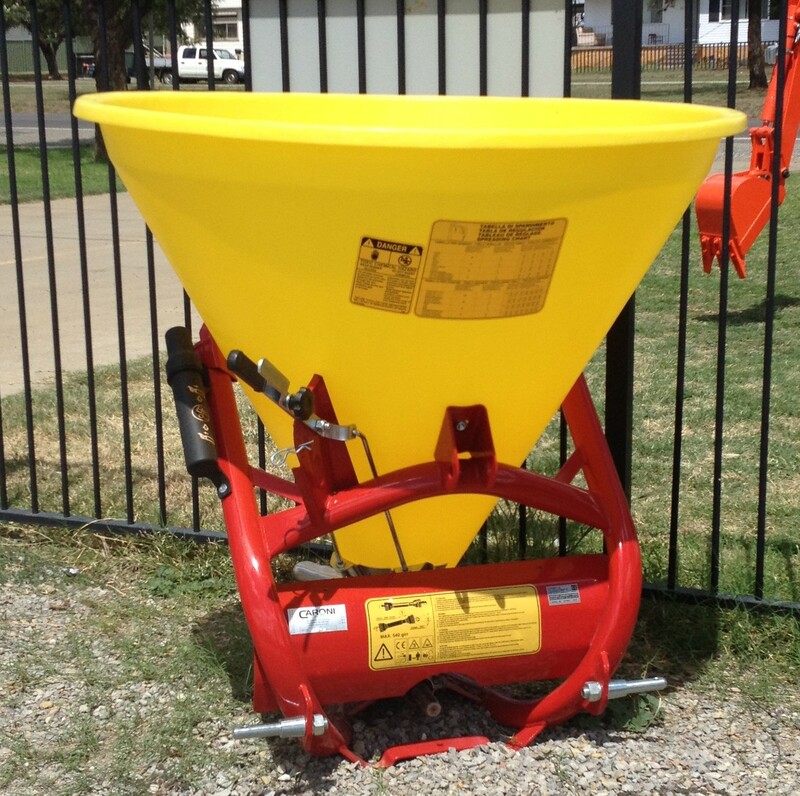 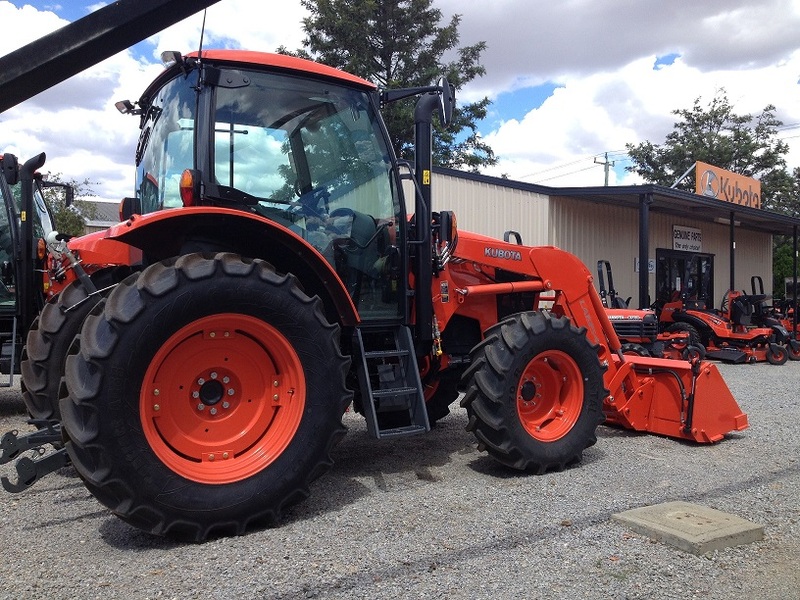 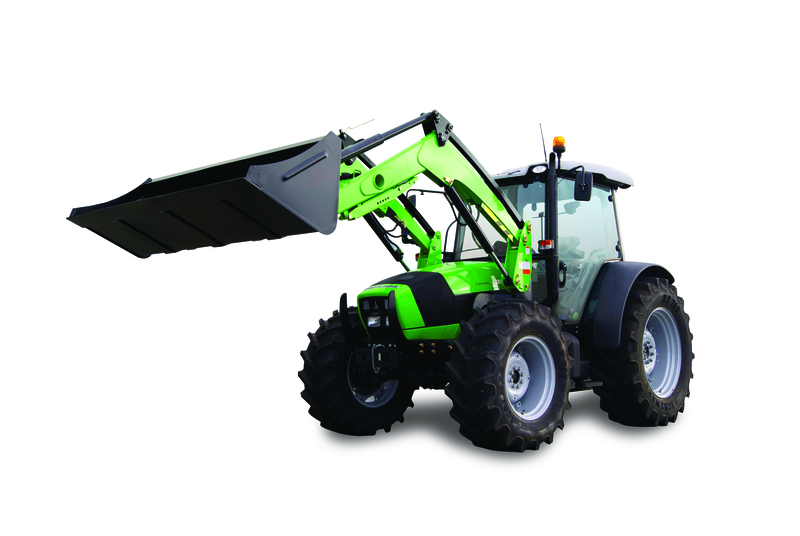 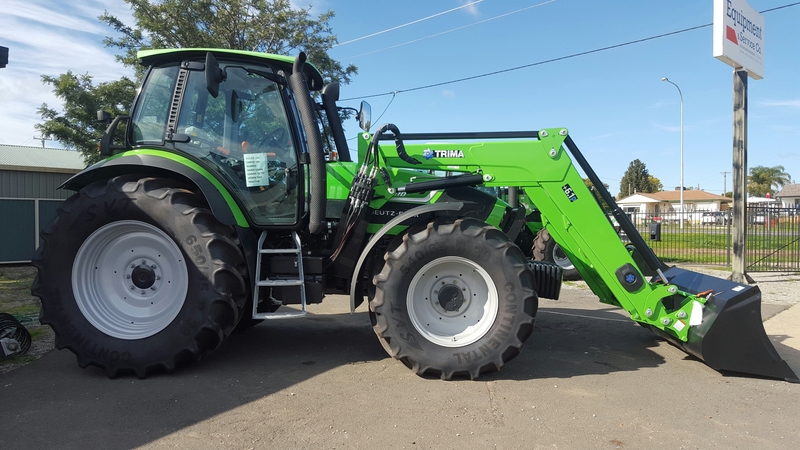 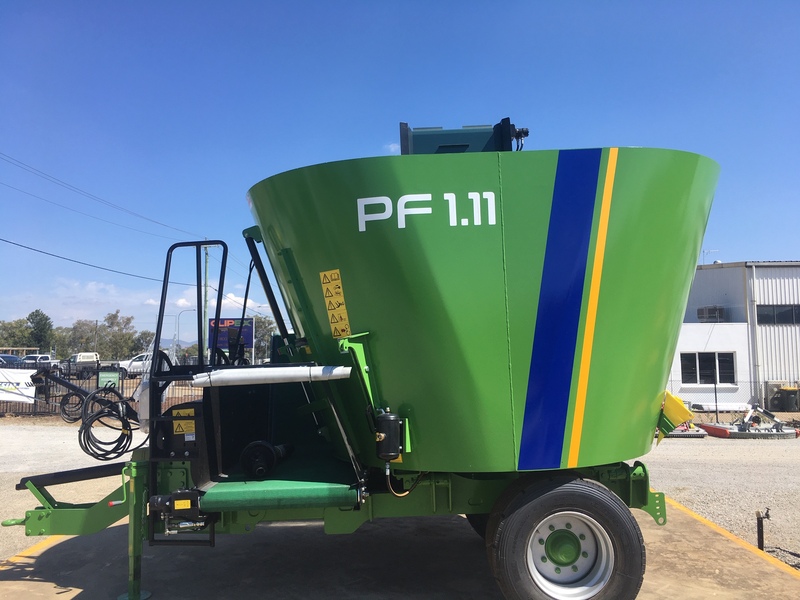 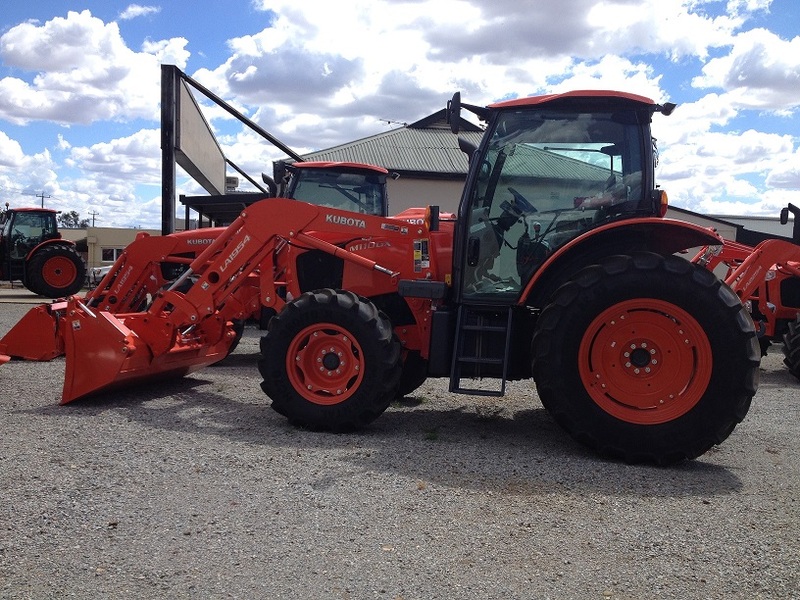 Price From $132,000 Loader + Std 7' Bucket. 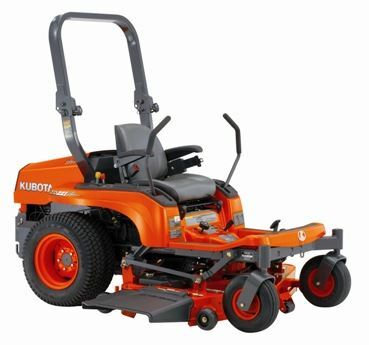 Kohler 2Cyl. 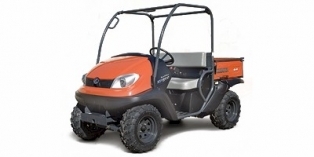 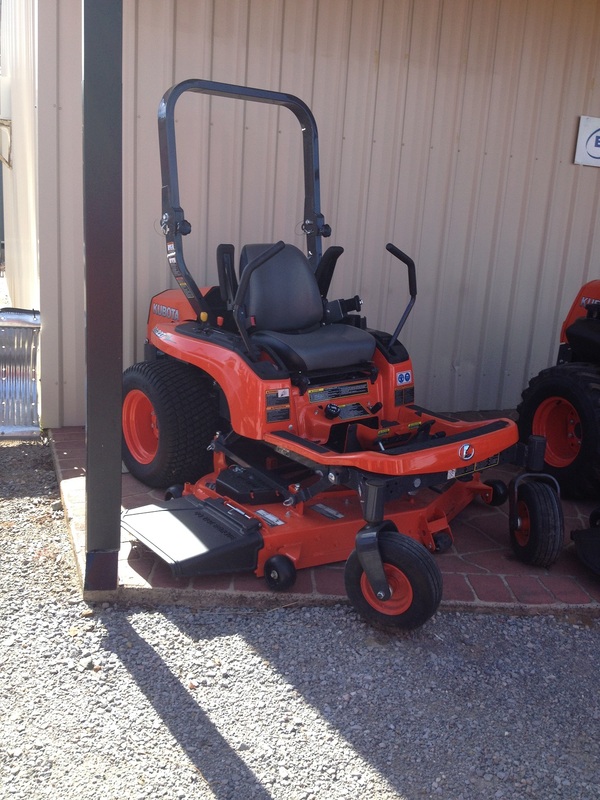 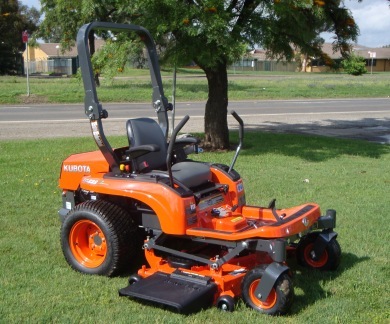 725cc Engine, 4 Year/300 Hour Powertrain Warranty, K-Lift mechanical One Push Deck Lift Pedal & 5" Deep Welded Deck. 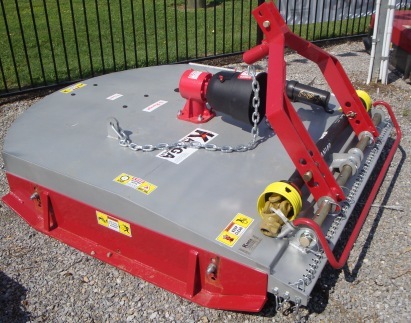 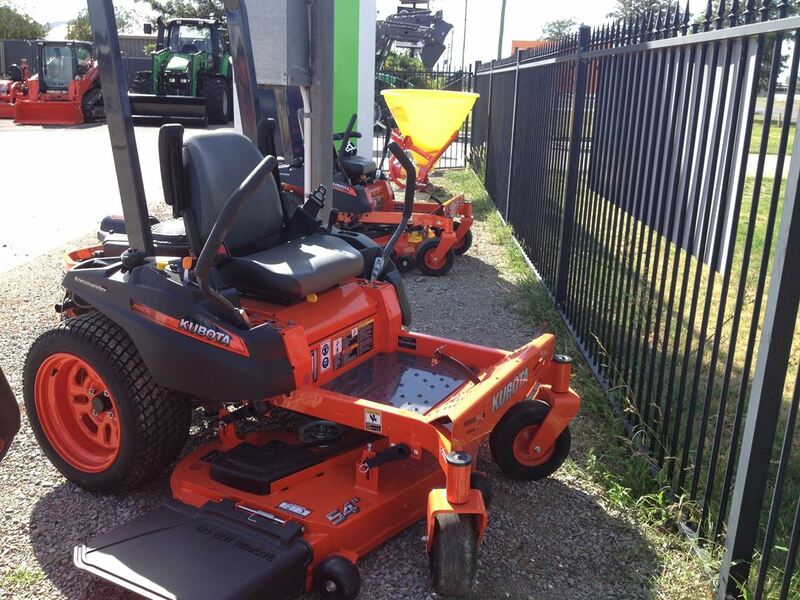 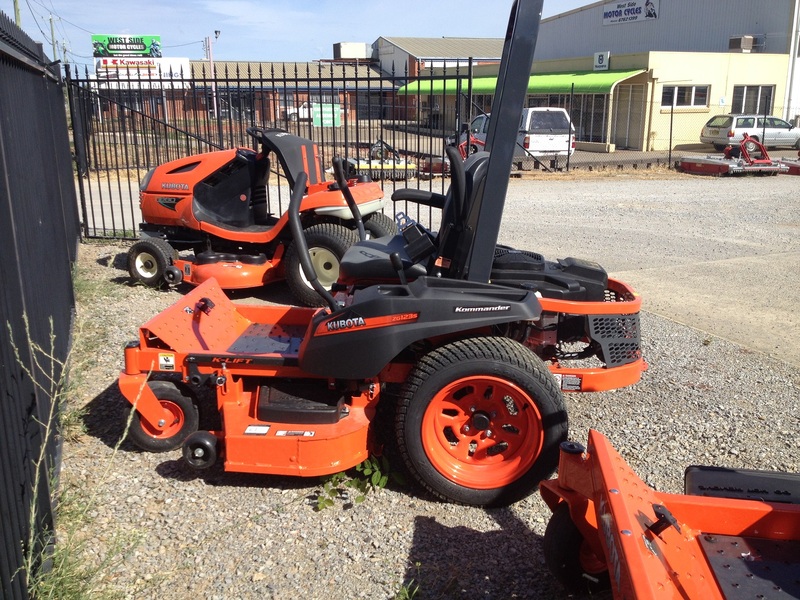 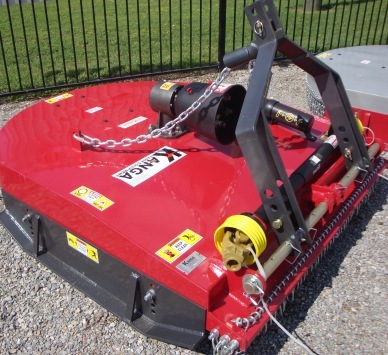 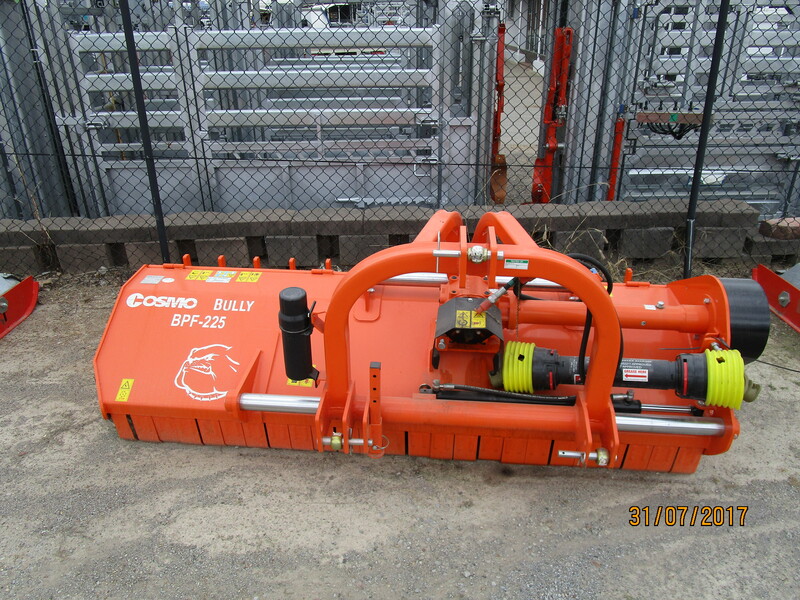 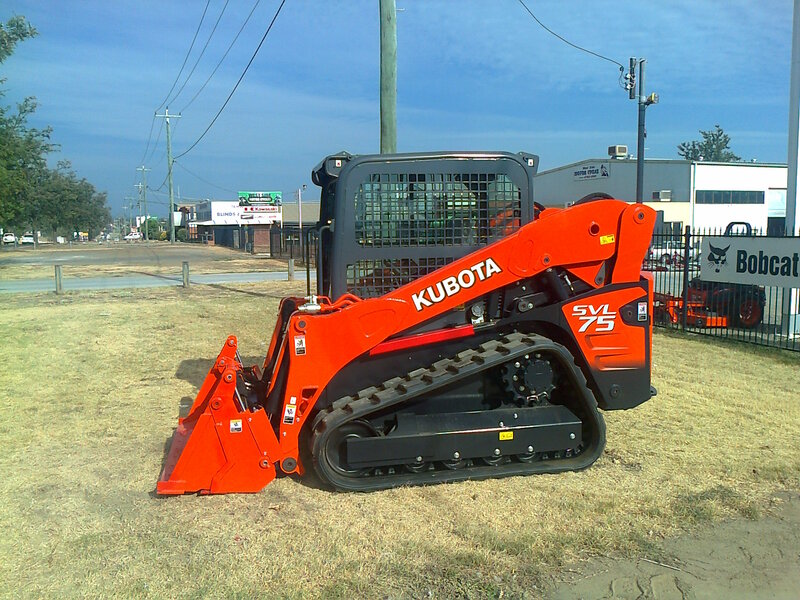 We stock a large range of used machinery. 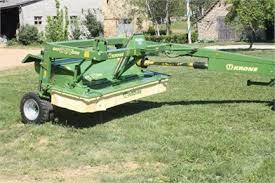 Check here to view them.